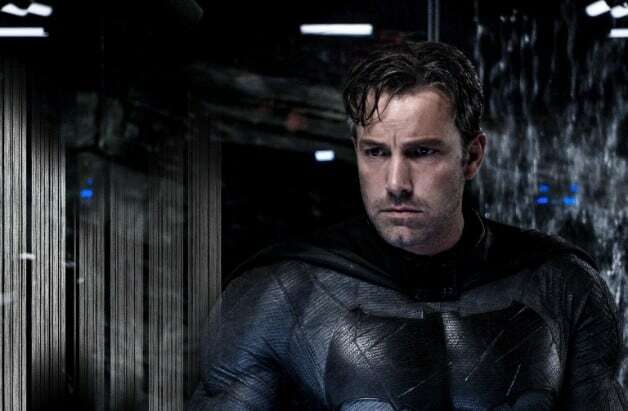 With Ben Affleck departing the Batman role, director Matt Reeves reportedly wants a younger Caped Crusader in his mid 20s. Details surrounding Matt Reeves’ noir driven Batman continues to release today. It was reported Wednesday night The Batman will hit theaters summer 2021 and star a younger Batman. It has been rumored for years Ben Affleck will no longer play Batman and now it has finally been confirmed. According to Variety, Matt Reeves is reportedly looking to cast a Bruce Wayne in his mid 20s while Warner Bros. wants an actor a bit older. Who would you like to see cast as the next Batman? 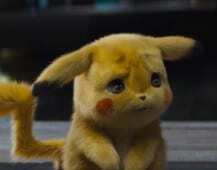 Do you side with Matt Reeves or Warner Bros? Sound off in the comments below! Plot details for The Batman are still under wraps. 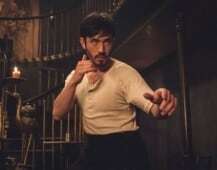 Reeves himself has confirmed that the film will not be directly based on Frank Miller’s Year One comic. 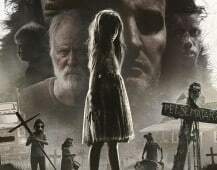 The director turned in the initial draft of the script in September and Heroic Hollywood owner Umberto Gonzalez revealed Reeves delivered a rewrite of the script at the end of 2018. The Batman is one of the many projects currently being developed by Warner Bros. and DC Films, including The Flash standalone film, Green Lantern Corps, Black Adam, Cyborg, Supergirl, New Gods, and Nightwing. The DCEU continues with Shazam! on April 5, 2019,Birds of Prey (And The Fantabulous Emancipation of One Harley Quinn), on February 7, 2020, and Wonder Woman 1984 on June 5, 2020. 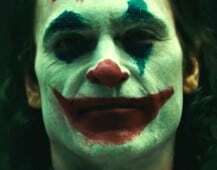 A standalone Joker film set outside of the DC Films universe starring Joaquin Phoenix as the Clown Prince of Crime is also set to hit theaters October 4, 2019. Stay tuned to Heroic Hollywood for the latest news on the future of the DC Films franchise as we learn it. Shazam! I'm writing that because I’ve had to use all the powers of an ancient Egyptian wizard to contain my excitement and prevent me from telling you the things I'm about to tell you at this moment. Back in April, I got the invitation of a lifetime. Warner Brothers, New Line and DC began sending out invitations to the set of the Shazam! movie. I was lucky enough to be one of the few journalists invited to the set of Shazam! and I have to say I saw some pretty fantastical things. This was Heroic Hollywood's second set visit and my first time ever visiting a movie set, so as a movie fan, I was excited, and as a DC Comics fan, I was screaming internally. This was my first time visiting Toronto and it came with such a cool stipulation. The other journalists and I arrived in Toronto on Wednesday, April 17, 2018. We got to enjoy the beautiful city on our first night there and then on Thursday morning, we were up bright and early to visit the set of the film. It was cold day in Toronto and me and a bunch of other journalists made our way to Pinewood Studios to visit the set of the Shazam! movie. We were directed into this office where they showed us this terrific sizzle reel and told us almost everything about the movie. 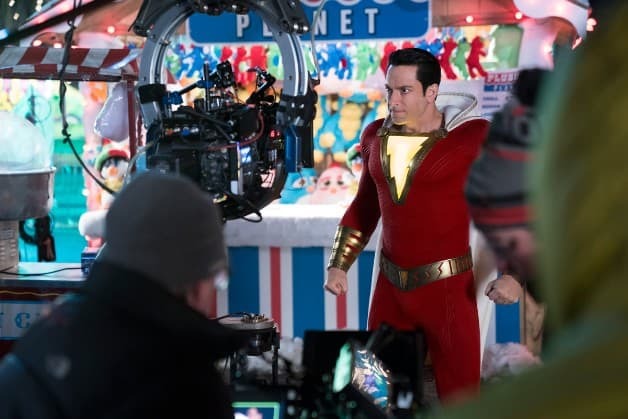 Now that the embargo has officially lifted, I can finally tell you almost everything we learned on set of Shazam. There's a bunch of cool things about Shazam! that you guys have yet to discover and I'm excited to dissect it for you in the following slideshow. Hit next as I reveal almost everything about my Heroic mission to the Shazam! set. - Shazam! starts out in the 1970s with a young Thaddeus Sivana. 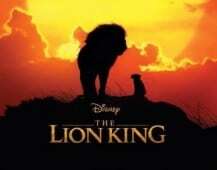 -The present day portion of the movie takes place during the Christmas holidays. -In present day, Billy Batson is moving from foster home to foster home because he's convinced that his real family is still out there. He's very rambunctious while the kids in the group home are trying to treat him like he’s family. 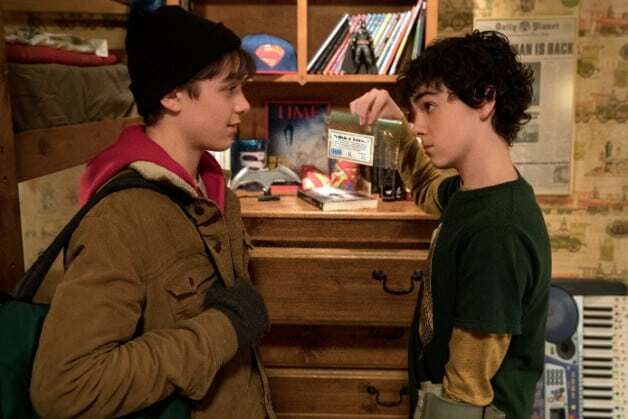 -Billy Batson quickly becomes friends with Freddy in the movie. While Freddy is being bullied at school, Billy comes to his rescue and has to run from the bullies. That's what leads him to a train, and there he's randomly transported to the Rock of Eternity and is granted all the powers of the wizard Shazam. -Freddy and Billy test out Shazam's powers and there's a really cool montage of what goes down. The two kids even prevent a robbery in a convenience store. All of this causes Freddy and Billy to bond. -Meanwhile, Doctor Sivana is taking his new-found powers for a revenge-filled test drive involving the Seven Deadly Sins. -Sivana's revenge leads him to wanting what was denied to him all those years ago and he devises a plan to get the Wizard's champion. 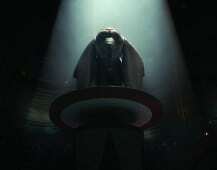 -Shazam ends up getting a few fans and he's using his powers to do superhero things. That's when Doctor Sivana finds him and they come to blows. 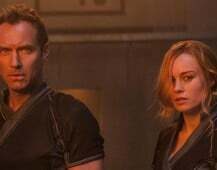 -The film is very much so the superhero rendition of 1988's Big. The story follows this teenager who can turn into an adult with the powers of gods thanks to an ancient wizard. The stuff I saw in the Rock of Eternity set and in the sizzle reel make me believe this is going to be a fun time at the movies much like Big was. There's even a fun Easter egg to the giant floor piano from Big. -Philadelphia is the main location of the film, but it was filmed in Toronto. -When we visited the set they were filming a scene in the foster home where Mary catches Billy trying to run away, but she somehow convinces him to stay. -The other scene they filmed was Billy first entering the foster home and meeting all of the kids that live there. -David F. Sandberg was on set directing Asher Angel's way into the home and there was this cool panning shot of the home. -There was a set at a carnival with a massive Ferris Wheel which was bought in the U.S. and moved to Toronto. -Before his audition for the role, Zachary Levi found it hard to believe that he was an actor they were looking at because he's not a huge start or massive enough to stand next to Dwayne "The Rock" Johnson, who had already been cast as the anti-hero Black Adam. -He initially passed on Shazam! because he didn't believe he had a shot of getting the role. -He was contacted again for a different role in Shazam! and sent in a tape to the creative team. 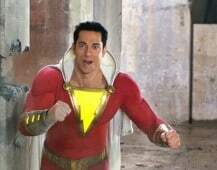 -After viewing the tape, the studio thought he was very right for the role of Shazam. So, Levi did a camera test five days later, and then a day after that, David F. Sandberg called him saying he's his Shazam. -This is Zachary Levi's dream job as a fellow superhero nerd. -Levi spent some time with Asher Angel to get to know him, so that they could perfect playing the same character but in different bodies. The two actors found common ground in their self interests. -He was worried about playing a 14-year-old that can turn into an adult that has the wisdom of Solomon, but still acts like a teenager. -Geoff Johns sent Levi a bunch of Shazam! comics for inspiration. 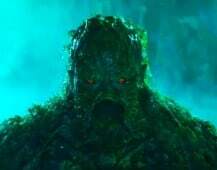 The actor felt more connected with the Kingdom Come version of the character than the New 52 version. 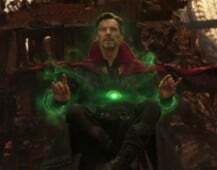 -The actor was happy that his character in the Thor franchise was killed off in Ragnarok because he now gets to play Shazam in his own movie. You can check out the full interview with Zachary Levi here. 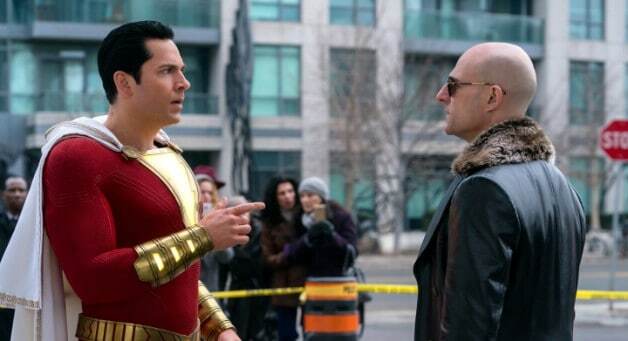 -The costumes on set were the Shazam suit, the Wizard's robe and Sivana's villain garbs. -Butler looked at the meaning of Shazam to draw inspiration for the design. -Shazam's costume was based on Greek and Roman designs. The Greeks began using red as a pigment in Ancient Rome. Gold was a precious metal to the gods. Shazam will have his New 52 hood that is embroidered with 3D printed Ancient Greek wording. You can even spot a Tawky Tawny Easter egg on the clasps of his cape. 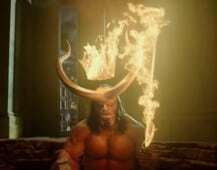 -The Lightning bolt on Shazam's chest is a practical effect that lights up without any VFX. His shoes and gauntlets also light up. 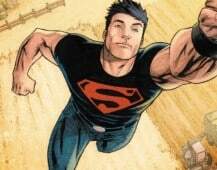 -Zachary Levi worked out a ton for Shazam and is in great shape, but he may have had a little help in the muscular department as Butler said the following: "Well, the only all natural person ever in history was Christopher Reeve. So there's your answer. Okay? Now, maybe Dwayne Johnson would be, I'm not sure. I don't care who it is right now." 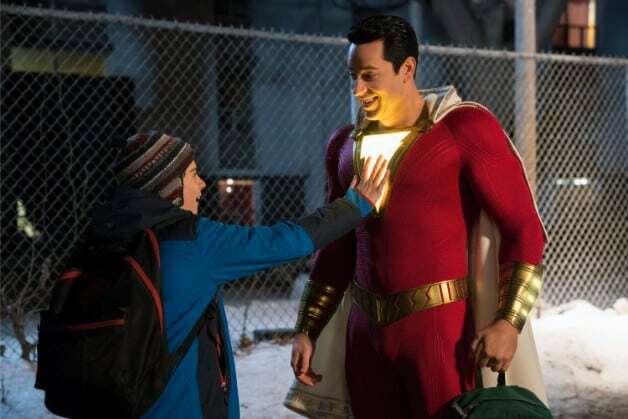 -The Shazam suit was designed to fit in with the larger DC Extended Universe in case he shares screen time with Batman, Superman and Wonder Woman. -Shazam wears boots instead of sandals for mobility and comfort during action scenes. -Doctor Sivana's costume is different than any interpretation of the character in the comics. -Sivana may have magical components to his costume like a magician would. -Sivana's costume is the representation of him as a person. He's wealthy and feels better than everyone else. Billy creates the Shazam costume with his imagination of what a superhero is so Sivana's costume is what he believes true evil is. -The Wizard's costume has some similarities to Shazam's. He has a giant lightning bolt in his chest and gauntlets, but the major difference is that he's wearing a burgundy-colored silk robe with sandals to represent his ancient origins. -As we sat and watched Asher Angel and Grace Fulton film a scene in Shazam!, we waited for the talent to arrive for interviews and the first person to come out was the Sandgod himself, David F. Sandberg. -The core story details have always been the same minus some about the Seven Deadly Sins and how they worked and looked. -Justice League being a critical and financial failure didn't alter Shazam! in any way and Sandberg doesn't pay too much attention to the criticism of other DC films. 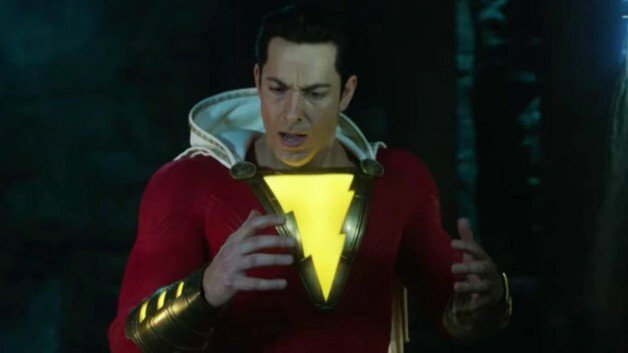 -Sandberg didn't know much about the character before taking the job and had to do a deep dive into Shazam lore. -He took on the job because of how it was pitched to him. He was told it was Big with superpowers and he thought this was a very unique and fun idea. - Shazam! is a fun movie with comedy and some dark aspects. He even compares it to The Goonies, Ghostbusters and Back to the Future. -Shazam! will take on the magical side of the DC Extended Universe and explore what that is in a very realistic manner. -He looked at over 100 people for the role of Shazam until he came across Zachary Levi's audition tape. When he did, Sandberg said "Ooh, that's the guy." -Shazam! uses real DC toys and merchandise. Sandberg couldn't use certain toys because the characters weren't in the DC Extended Universe yet. -Sandberg wanted to incorporate a little bit of everything from Shazam! comics to the film. His vision for the super suit borrowed from Golden Age comics and the New 52. 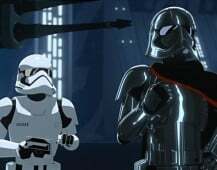 -Sandberg tried to use as much practical effects as possible. The Ferris Wheel from the Christmas carnival was real. -According to Sandberg, Shazam! 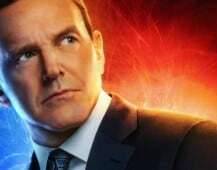 is self-contained all the while connected to the larger DC Extended Universe. You don't have to see any of the previous films to watch this one. 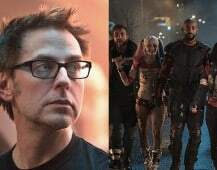 -Mark Strong gets a chance to redeem his self as a DC Comics villain after the failed Green Lantern movie, but Sandberg says there won't be any Green Lantern Easter eggs in this movie. -Shazam! is a more personal story that doesn't have as much spectacle as larger DC Extended Universe films preceding it. 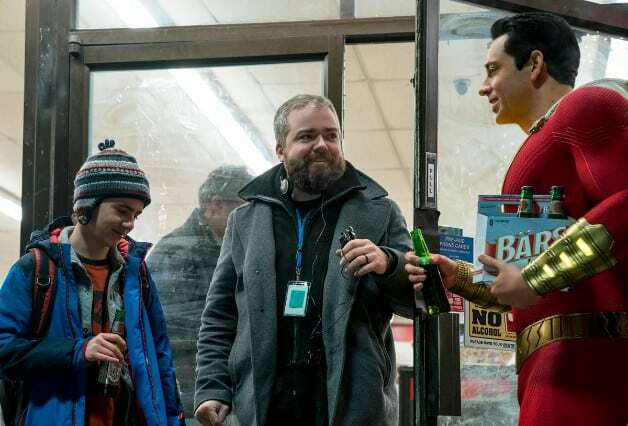 -Aquaman director James Wan and Sandberg didn't talk much during the filming of Shazam! or post-production on Aquaman. In fact they hadn’t seen each other since Wan began filming Aquaman. -Sandberg has already thought about the Shazam! post-credits scene, but was tight-lipped on what it could entail. -Including The Rock as Black Adam was already off the table when Sandberg came on board. 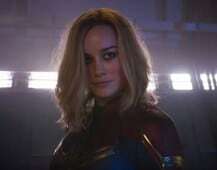 -It was Geoff John's idea to change the film's setting from Fawcett City to Philadelphia. You can check out the full interview with David F. Sandberg here.